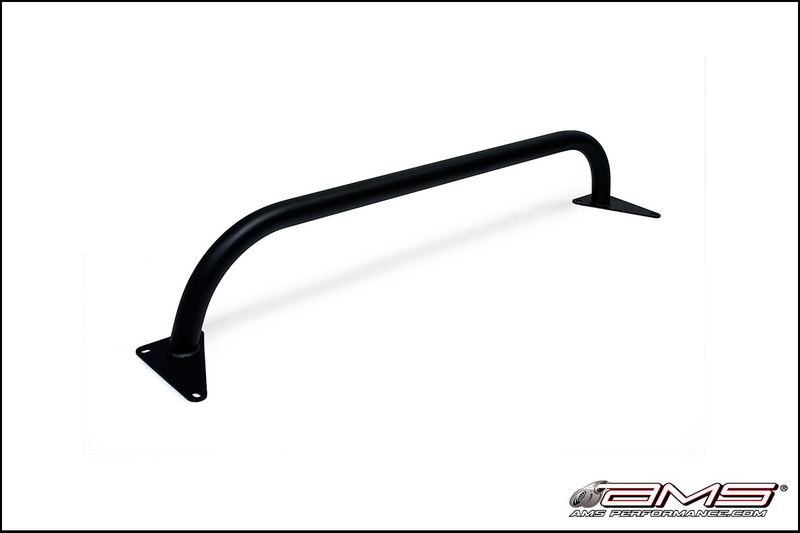 Shopping for an AMS Performance Front Mount Intercooler for 2004-2007 Subaru WRX/STI? Get the best deals at ModBargains.com. Our Modification Experts are ready at 714-582-3330. Note: Does not ship to California. The AMS Subaru 04’-07’ STI/WRX Front Mount Intercooler is the best performing direct bolt on you can buy. This durable, race analyzed intercooler core is proven efficient to 800 hp and is 160% larger than its stock counterpart. 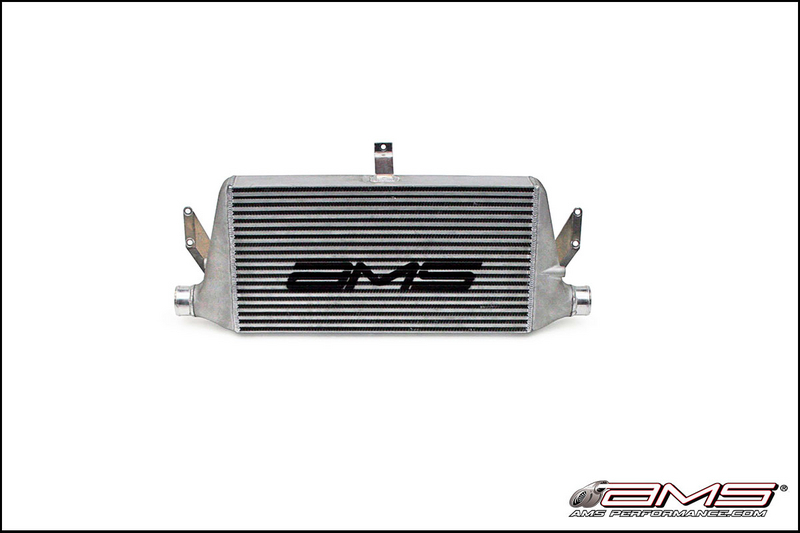 The AMS Intercooler features cast aluminum end tanks for added durability with smooth features and geometry. Designed by AMS' engineering team using Solidworks (3D CAD software) these A356 T6 Alloy Aluminum end tanks have improved flow over their sheet metal counterparts. AMS go beyond the competition to ensure quality. Each AMS Intercooler is hand TIG welded in a jig for a perfect fit and pressure tested to 50 psi to ensure maximum performance. AMS tested many intercooler cores to find the best performing core available. The highly efficient 3.5" thick AMS intercooler core is the same as those found on many of their record setting race and street vehicles. Their kit comes complete with intercooling piping, silicone and hose clamps from the throttle body to compressor outlet to ensure a precise fit. The 2.5” 6061 mandrel bent aluminum intercooler piping also comes flanged for a TiAL BOV. This kit is designed to work with the AMS rotated mount turbo kit, but is also easily adapted to any other rotated kit on the market. As with all front mount intercoolers trimming of the bumper ducting and removal of the factory crash bar is required. An AMS replacement crash bar is optional.